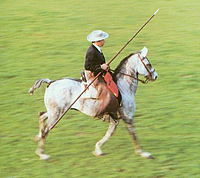 The Veiga line of the pure Portuguese Horse. From its foundation 190 years ago to todays worldwide reputation. 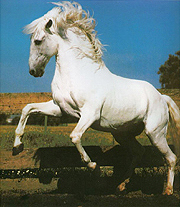 Large hardcover format, 160 pages, great color photgraphy. 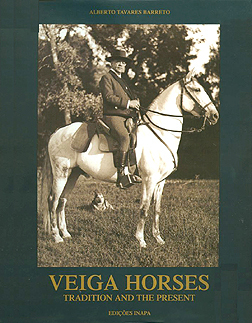 The 190 year history of the Veiga stud farm, it's people and its horses. 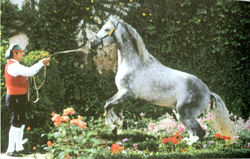 The creation of the most singnificant line of purebred Lusitano horses. 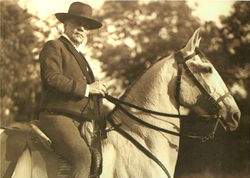 Breeding philosophy and standards that led to todays recogniced type, quality and consistency. 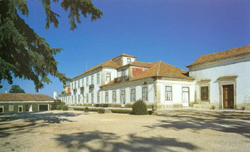 Follow the fascinating story of the Veiga horse from Rafael Jose da Cunha's farm (1817), Quinta da Broa, that eventually became the home of Manuel Tavares Veiga's horse breeding farm. 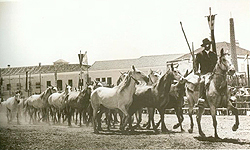 From the breed standard definition in Manuel Veiga's "O Cavalo Portuguez" in 1922, the book shows all the famous horses of the Veiga line. 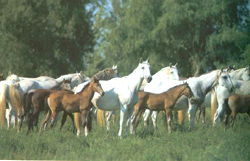 An English translation of the breed standard is included. With in-depth contributions by Alvaro Domecq Romero, Aresnio Raposo, Conchita Cintron, Don Diogo de Barganca, Sylvia Loch and many more. 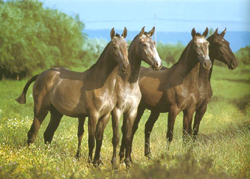 A definite must-read for any admirer of Iberian horses. This is the hard-to-find English Language Edition.